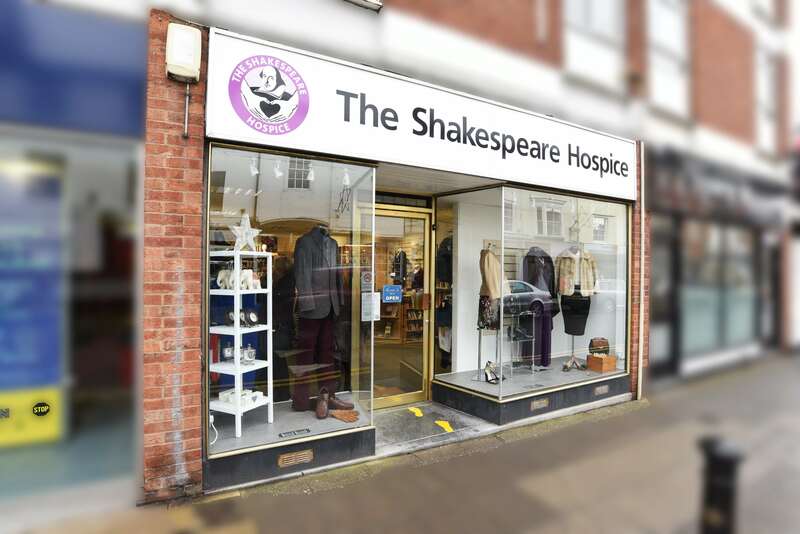 The Shakespeare Hospice Shop in Alcester now offers a wide selection of clothing for Ladies, Men and Children. The High Street location also has some lovely accessories, bric a brac, books, toiletries, curtains and soft furnishings. The shop helps contribute to funding the vital Hospice services for our local community. Why not drop in and grab a bargain really soon?